He told NBC Nightly News that it is a “miracle” he is still alive, a sentiment shared by the US military personnel and South Korean doctors who fought to save him after he was shot five times. A North Korean defector who made a mad dash to freedom amid a hail of bullets in November 2017 says he’s lucky to be alive. In his first television interview with a US broadcaster since his escape, Oh Chong Song told NBC Nightly News with Lester Holt that it’s a “miracle” he made it out. 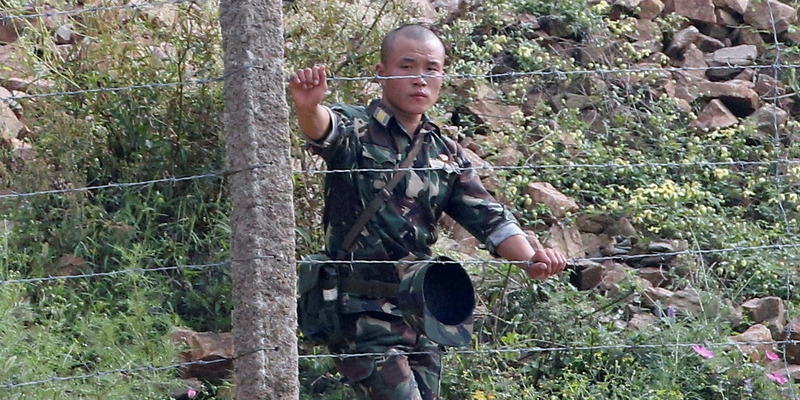 He collapsed on the South Korean side of the demilitarized zone. “I did think that I was going to die as I was lying there,” he explained. South Korean soldiers rushed to him and dragged him to cover.